The Tecnifibre Cool coral squash skort combines femininity and comfort. This skort offers a great freedom of movement thanks to its light, fluid, innovative and airy material. The Tecnifibre Cool coral squash skort is ideal for intensive players or players who practice squash on warm periods. Thanks to its Tecnifibre Cool technology, get an optimal comfort. With its aerated material, your perspiration is evacuated and you can play under better conditions. You will have an impression of freedom with this ultralight squash skort. With the Tecnifibre Cool coral squash skort, combine comfort and aesthetics: play in style with its coral color. This squash skort provides you comfort thanks to its short and elastic, lightness thanks to its technical material, and fluidity with the skirt that covers the short. 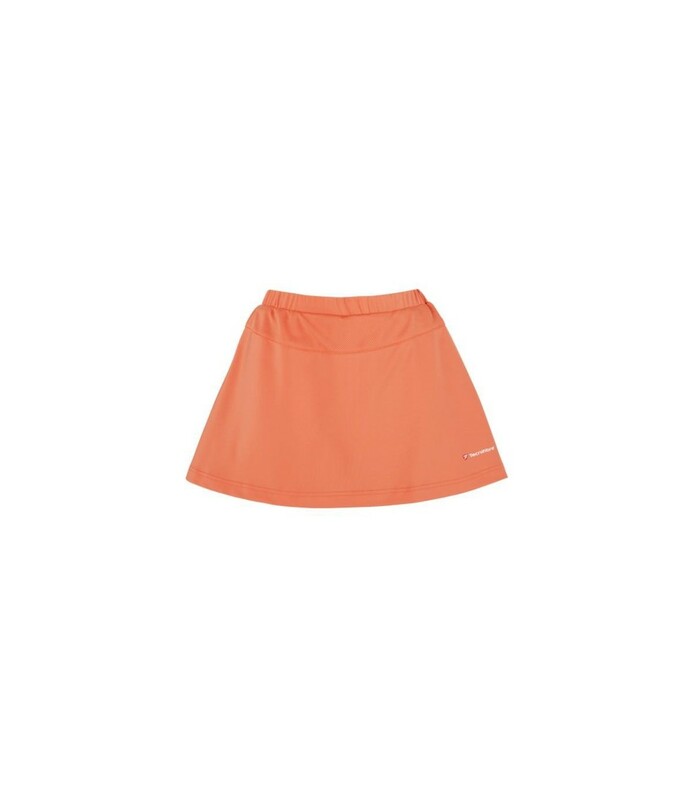 With this Tecnifibre Cool coral squash skort, you will get a great sensation of freedom thanks to the technical and innovative material of this skirt. 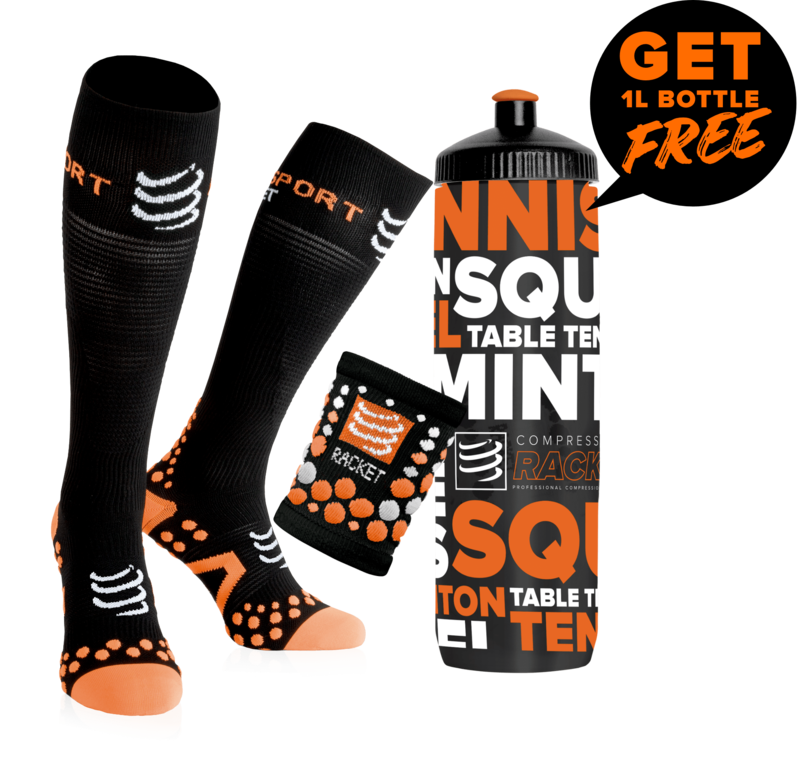 With the short that covers you well, just focus on your game: dive and go for the squash ball. The Tecnifibre Cool coral squash skort allows you to play while being feminine thanks to its look, but also thanks to its technology that absorbs quickly your perspiration. Fluidity, lightness, comfort and style are the characteristics of this Tecnifibre Cool coral squash skort.